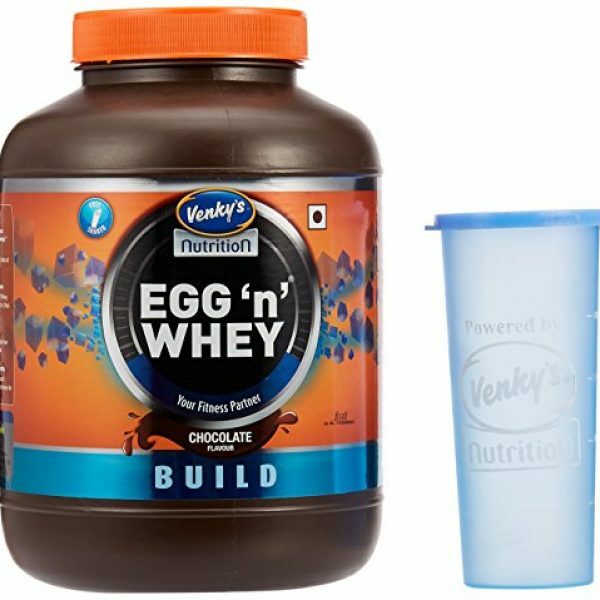 * It is formulated with an ideal combination of milk protein (whey concentrate) and egg protein (albumen). 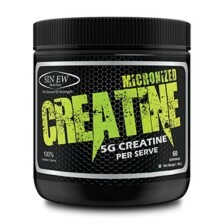 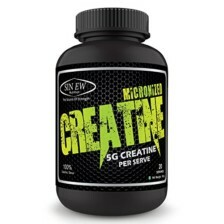 * It is absorbed quickly and has anti-catabolic effect and thus inhibit muscle breakdown during strenuous exercise. 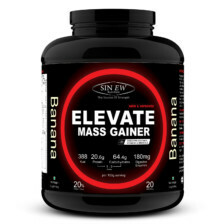 * It contains L- Glutamine which repairs muscles as well as stimulate fat metabolism and thus inhibit unwanted fat deposition. 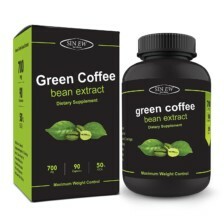 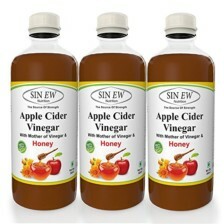 * It contains antioxidant like Vitamin A, E & C which protects body tissue from free radicals.